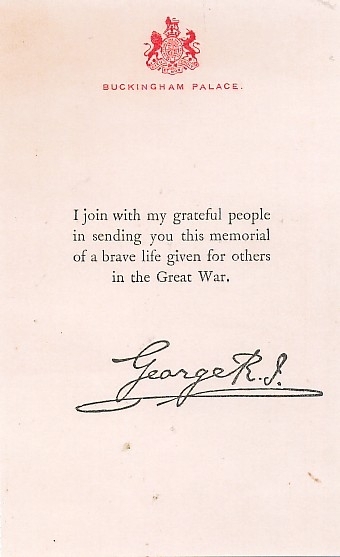 service during World War One. Dark Bronze finish on Gilding Metal. A SUPERB QUALITY SMALL SIZE REPLICA. 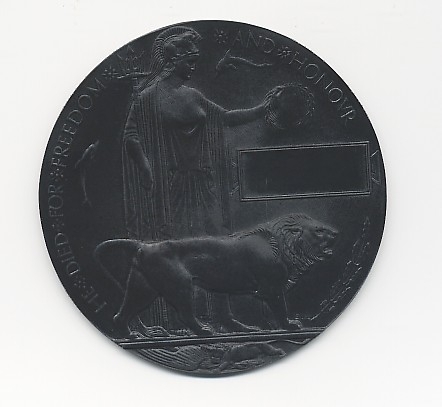 IDEAL FOR DISPLAYS WITH MINIATURE MEDALS. 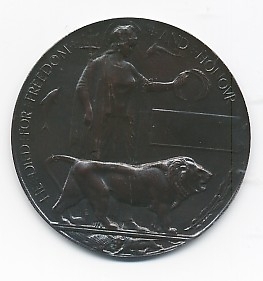 Issued to next-of-kin along with the Memorial Plaque. 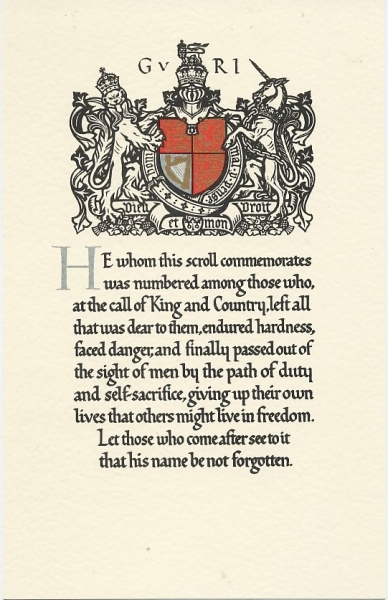 Was issued to next-of-kin along with the Memorial Plaque and Scroll. We can now offer a superb reproduction of this item.